Using a handheld mixer or Kitchen aid with beater attachment, cream together the butter and sugar until light and fluffy. Add the egg yolk and blend to a smooth light batter. Scrape down the sides of the bowl during mixing if necessary. Add the flour and mix until the pastry comes together to form a smooth dough. Wrap the dough in cling film and place in the fridge for 25-30 minutes to relax. Pre-heat oven to 160°C and roll the dough to a thickness of around 3mm. Cut out discs of the pastry and place into a muffin tray. fill each tart with jam, about half full- the jam will bubble up on baking. 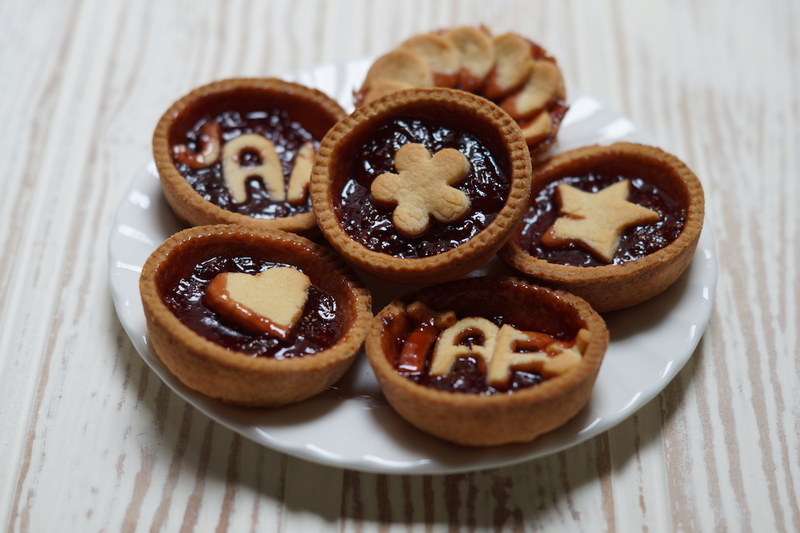 Use the remaining pastry to make decorations for the tarts, this can be anything you like, lattice, shapes, letters, get creative! 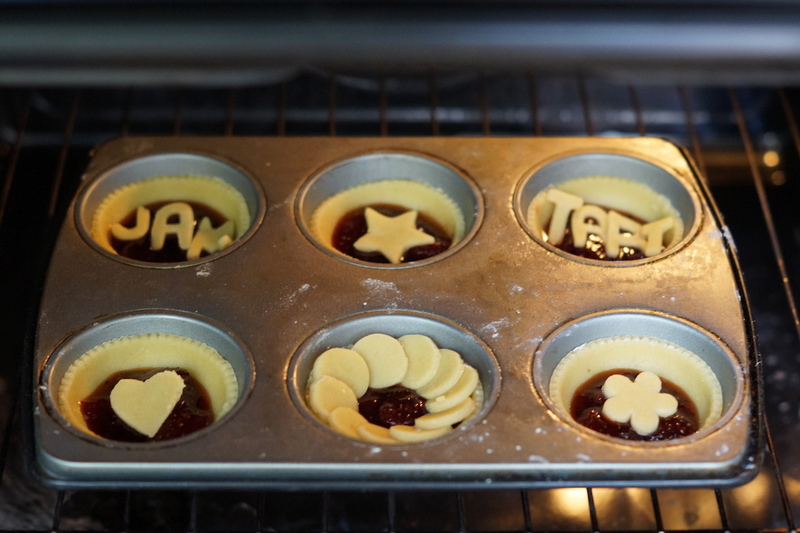 Bake the tarts for 10 to 15 minutes until golden brown, allow to cool and serve. Ooh those jam tarts look amazing! 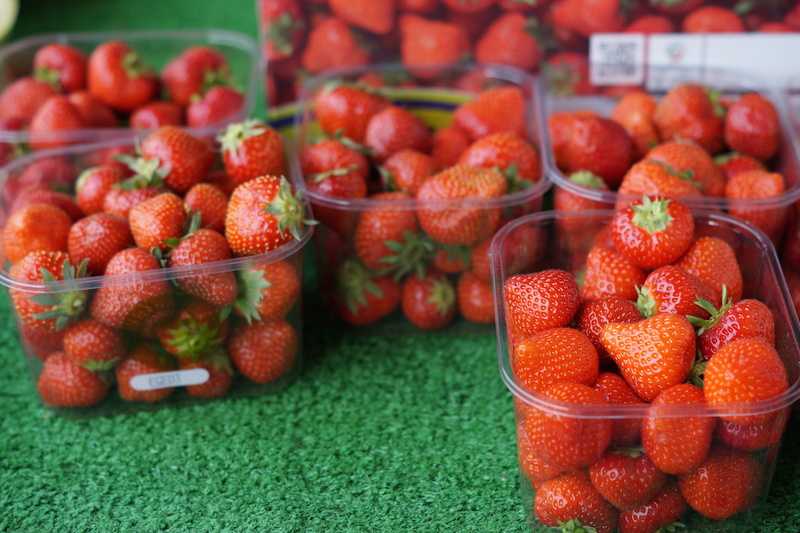 Strawberries and crazy golf – sounds like a fantastic day! 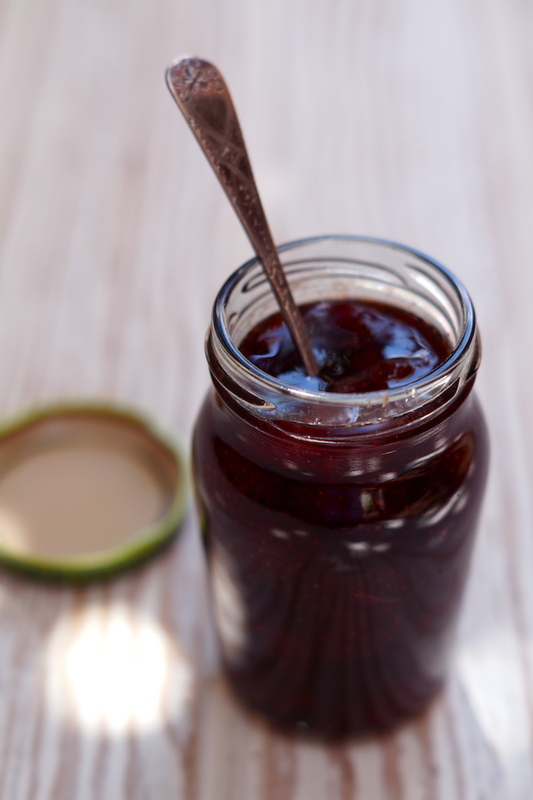 I’ve never made jam but this recipe looks simple enough that I might be able to manage it – I love the addition of pepper and balsamic too – will defo be giving it a go! It was a splendid day, apart from the sunburn! 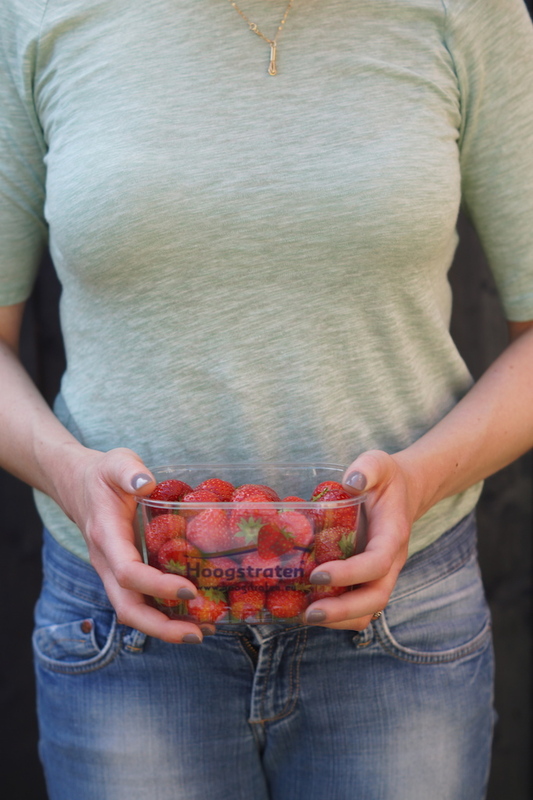 I love making jam, its so easy and I definitely recommend giving it a try. I recommend investing in a jam thermometer also. The jam will last a good 10 months too so good for getting ahead on Christmas presses too!